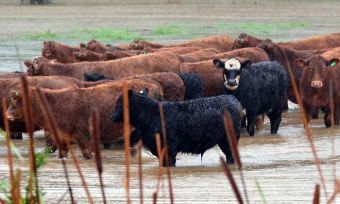 Future Farming: Who’s going to put in the hard yards? Farmers who have been running the business for decades could be forgiven for finding the tasks second nature now. In fact, not that we’d condone it, they could probably milk cows and shear sheep in their sleep. But another crucial part of managing a farm is having a plan for the business when you’re no longer able to run it. Whether it’s simply a matter of age, or something serious such as a health condition, you’ll want to know that there’s someone ready waiting in the wings to take over if you plan on keeping the business. Commonly, the idea is to hand over the reins to the next in the family line. 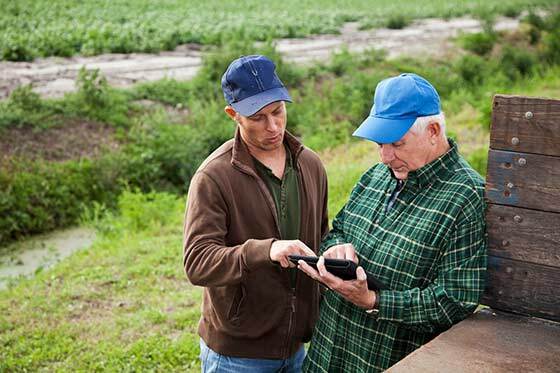 With input from other experts in the field, ANZ – Canstar’s 2017 Bank of The Year – Agribusiness – provides some tips on how to get ahead with succession planning for your farm. And, plans for what to do if it looks like the farm is destined for outside the family. 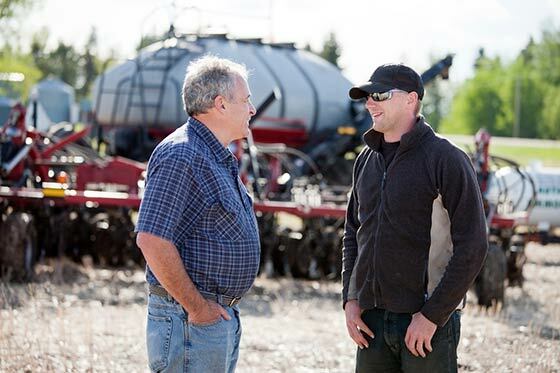 A key aspect to remember when thinking about succession planning is, the more profitable and sustainable the farm business is, the more options you’ll have for succession. 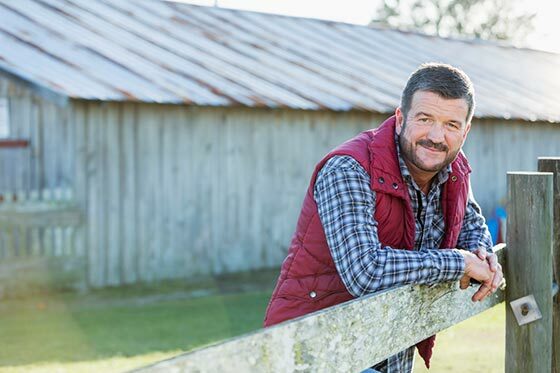 With generations living longer – and taking more capital out for retirement – it is especially important to think about how the farm is going to continue to make a profit. Having a sustainable farm is about more than just being in the black, it’s also about finding ways to develop a cash surplus to either reinvest in the business or to take out as dividends. But you’ll of course want to make sure you’re managing any debt along the way. Having a clear business plan will make it easier to attract investors if outside money is needed to help with succession. Also, the more profitable the business is, the more attractive the business will look if it is to be sold rather than passed down within the family. Just as it is in personal partnerships, communication is key when it comes to successful business partnerships. Handing over the farm within the family really falls under both type of relationship, so it can get tricky. But there are some strategies you can take to minimise the discomfort of talking about some very serious topics. As the current owner, lead the conversation and formalise it by setting up a meeting. Let family members know ahead of time what is going to be covered. Involve partners, they can bring an outside perspective and may have some new ideas on how to manage the business. Don’t make assumptions about the family member’s feelings, skill or ability when it comes to working on the farm. Let them tell you. 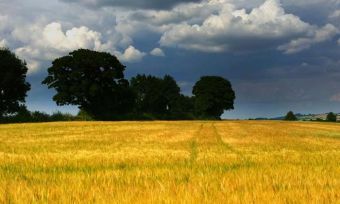 Having a formalised plan is an essential part of preparing for the even of handing over management of the farm. Think about where the business is currently, where it’s going and the steps you’ll need to take to get there. The next generation will need coaching and mentoring to develop skills. And working outside the business for a period of time is also another way to get some new insights on running a business. How is the next generation of managers being prepared? How will you know when they are ready? When should the next leader be identified? How do you go about selecting the next business leader? Who should succeed as the next leader? What qualities do they need? When do you know it is time to step down? Will you continue to have a role? If so, what? Advisers can help suppport in succession planning when families get stuck progressing their own plan, Mr Tucker points out in ANZ’s “Passing the baton guide”. 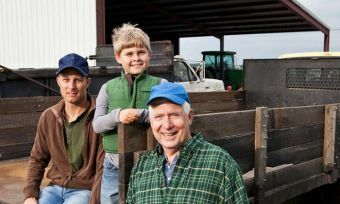 ANZ runs succession workshops for families and local professionals with expertise in this area, such as farm advisers, accountants and lawyers. The sessions cover key steps required to start the process for family business succession.